Saravana Hospital, Madurai, a premier health care centre is one among the multi-speciality hospitals established in 2004 in Madurai delivering accessible, high quality health services in a focused and caring environment. The hospital houses state-of-the-art equipments makes use of the best technology in the medical field and is well supported by a highly enthusiastic, qualified and well-experienced medical team. Saravana Hospital has all the advanced facilities required for aiding accurate diagnosis, medical care and treatment like cardiothoracic theatre, catheter lab, well equipped ICUs, trauma care centre with hitech ambulance, fertility centre and mobile medical clinics. 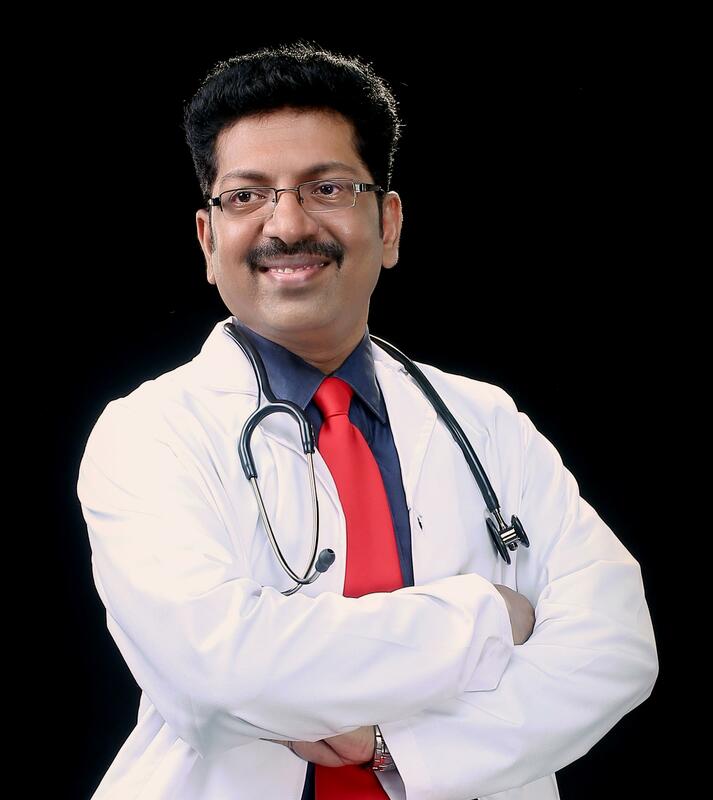 Dr.P.Saravanan continues to conduct the most challenging task of scientific and empathetic patient care. A combinaton of all these factors has helped the hospital in becoming a major referrel centre for advanced medical treatment in the southern districts of Tamilnadu.